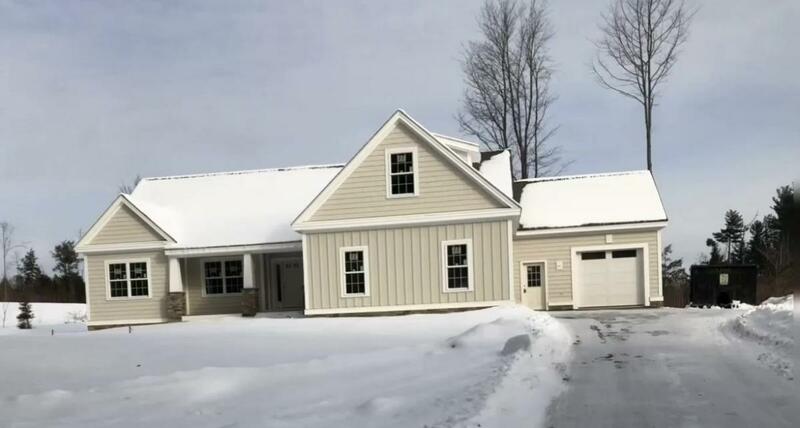 Featuring a 10 foot ceiling in the family room, dining room and foyer, this three bedroom 2,409 +/- square foot single level home offers a gas fireplace, designer kitchen, rear deck, farmers porch, central air conditioning, tile shower in master suite and a bonus room over the garage. Convenient location on quiet dead end road. 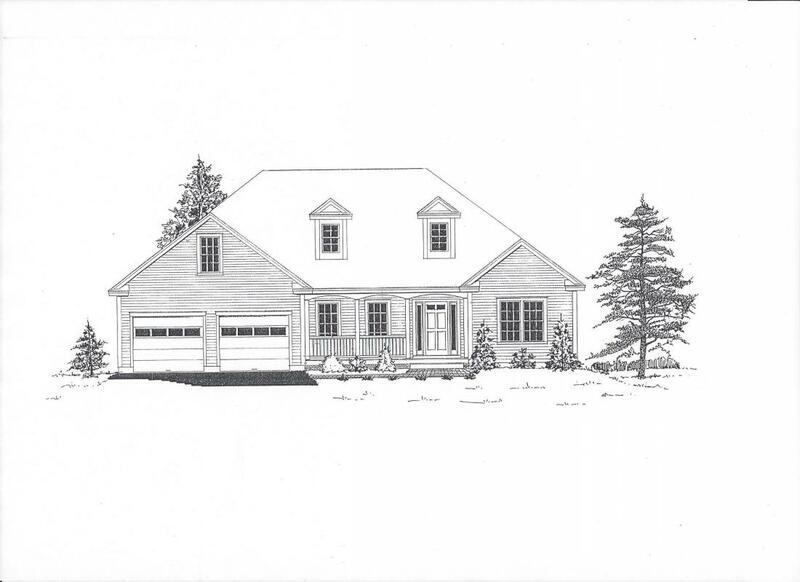 To be constructed on a 4 acre lot on Blueberry Lane in New London, NH. To be built! Flexible floorplan. This 3 bedroom single level home offers an attached two car garage, rear deck, cathedral ceilings, central air conditioning, lots of hardwood and more. 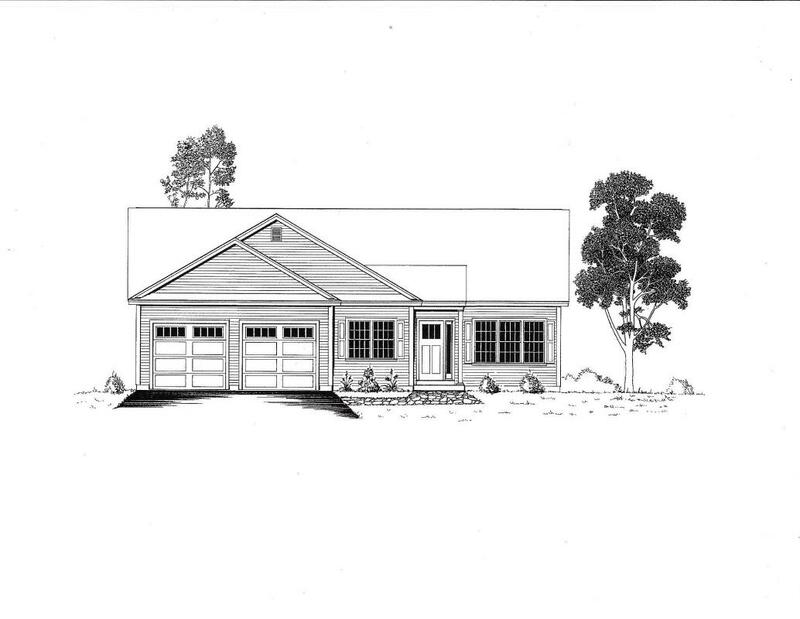 To be built in a convenient country location only minutes from Concord Hospital. Listed with Cowan and Zellers RE, 603-225-3333 or call John direct at 603-234-6836. 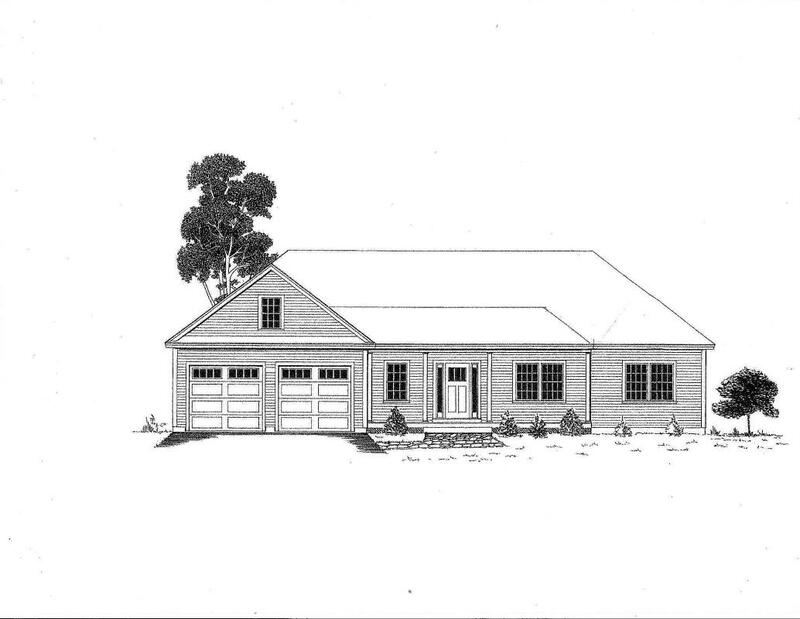 To be built on a nicely wooded lot in a country setting just minutes to Concord Hospital and downtown Concord. This 3 bedroom home offers a FIRST FLOOR MASTER SUITE, family room with vaulted ceiling, gas fireplace, hardwood, tile and upgraded carpet. Flexible floorplan. 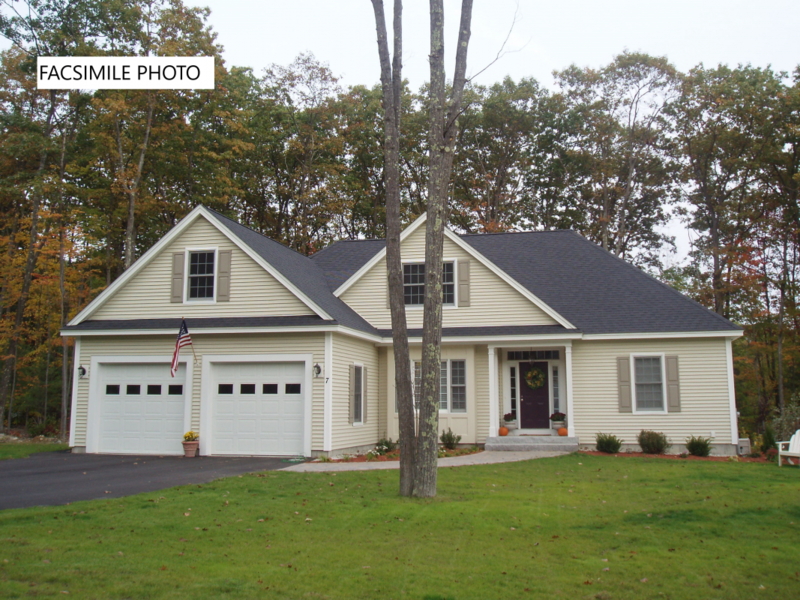 Listed with Cowan and Zellers RE, 603-225-3333 or call John direct at 603-234-6836. Open concept 1,536 +/- square foot ranch! Master suite located away from main living area and other bedrooms. Boasts a 2 car garage, framer's porch, cathedral ceilings, lots of hardwood, central air condition, rear deck and more. To be built. Listed with Cowan and Zellers RE, 603-225-3333 or call John direct at 603-234-6836. New London, NH! Currently under construction on a 4 acre lot and will be ready for spring occupancy. Upgraded throughout with interior designer selections. Open concept! 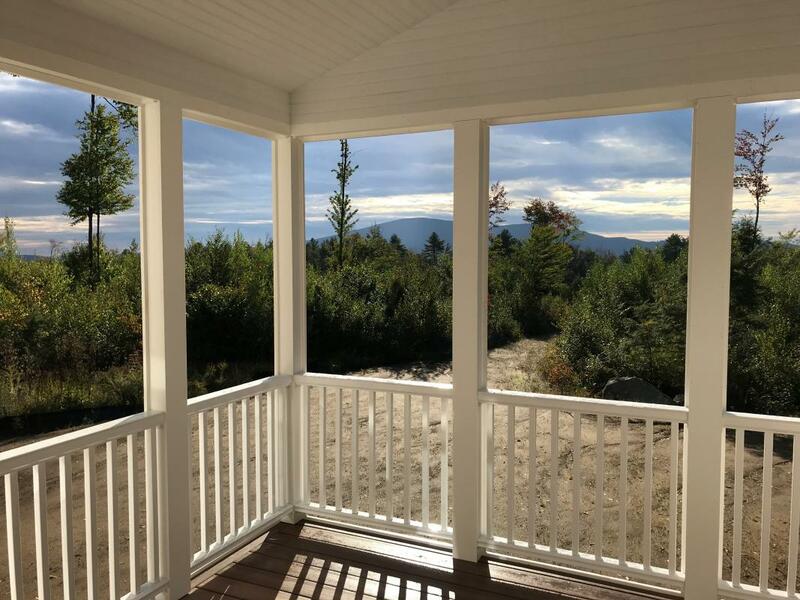 Boasts a screened porch, gas fireplace, insulated 3 car garage, walk-in pantry, Cabico cabinetry, Bosch appliances, hardwood, central air conditioning and more. First floor master suite with no-barrier tile shower. O'sized second floor bedroom with 3/4 bath. First floor office.